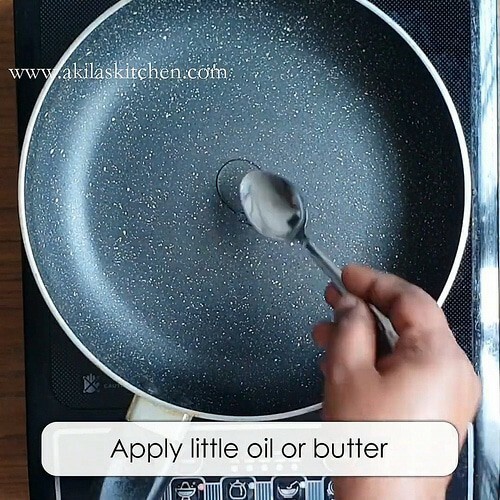 Masala french toast recipe with easy step by step instructions and the video for your easy understanding and learning. 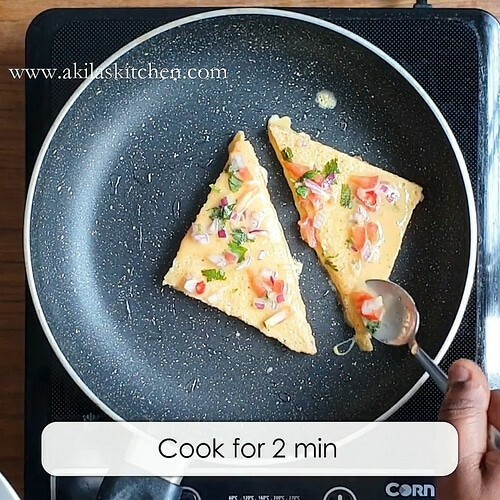 Masala french toast recipe is a quick and tasty breakfast recipe on any busy mornings as well as can be taken as a evening snack. 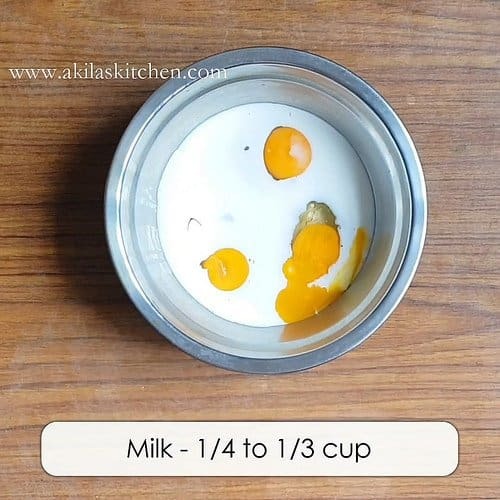 I can see that kids will definitely love this Masala French toast recipe. 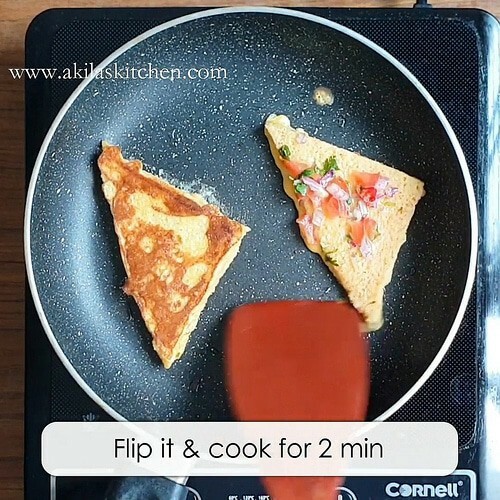 This Masala French toast is actually a fusion recipe of the Continental + Desi Style mixed. 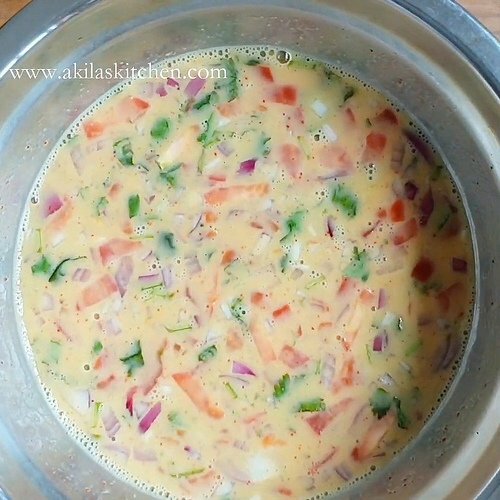 This one is a Perfect combo of eggs and vegetables and the spiciness so this is not only healthy but also delicious to eat. 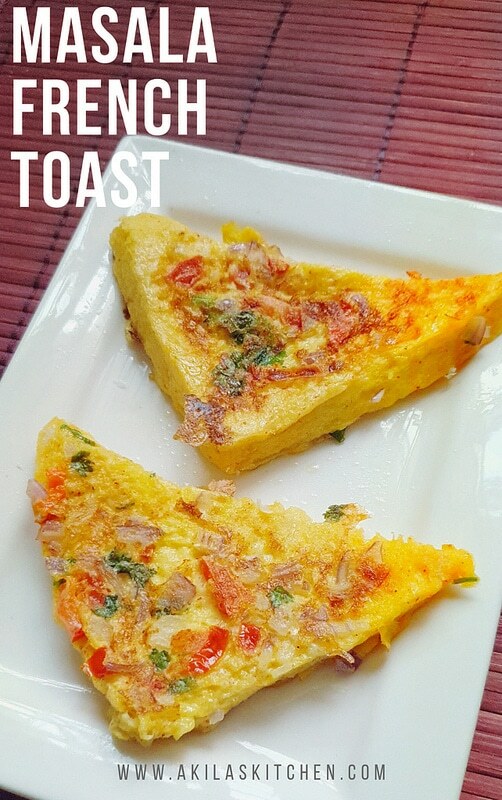 We can just say this is just a spiced version of french toast recipe which is prepared in our Desi Style. 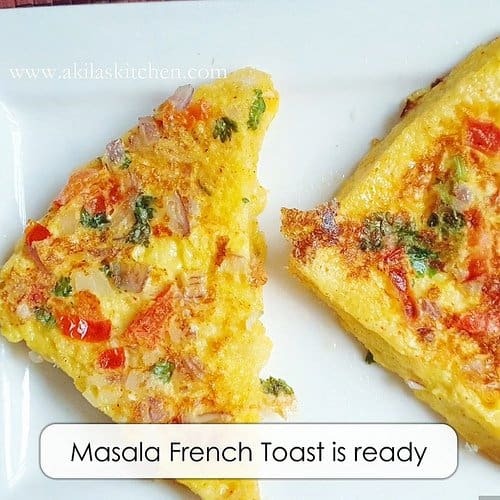 If you love this masala french toast recipe then I can surely say that you will love the below bread recipes also so kindly have a look at those too. 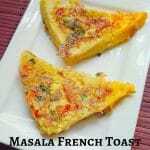 Masala French toast is actually a fusion recipe of the Continental + Desi Style mixed. 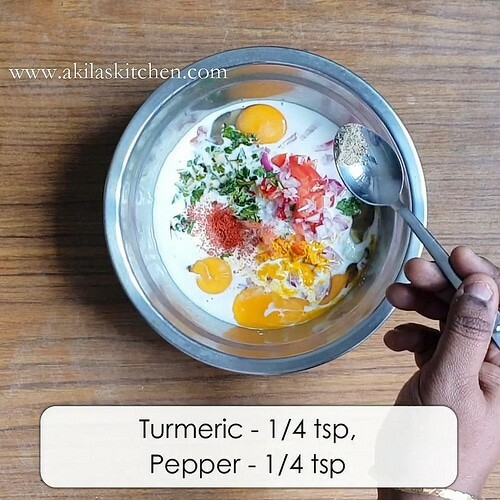 This one is a Perfect combo of eggs and vegetables and the spiciness so this is not only healthy but also delicious to eat. 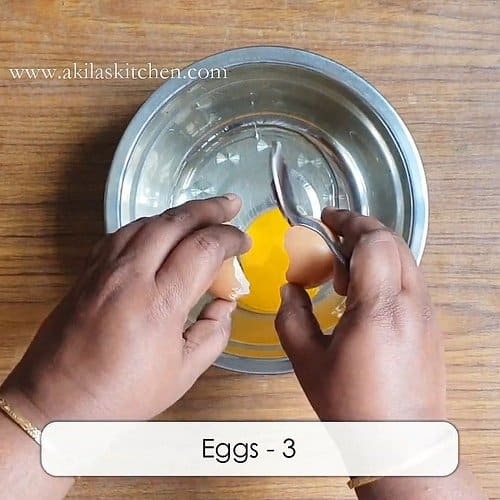 Break the eggs in a bowl. 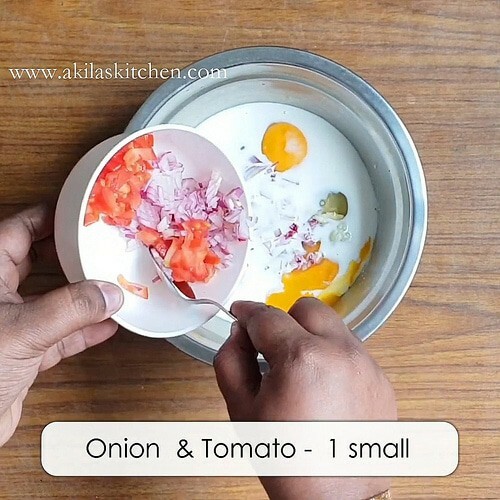 To this add the finely chopped onion, finely chopped tomatoes, finely chopped coriander leaves and the green chilies. 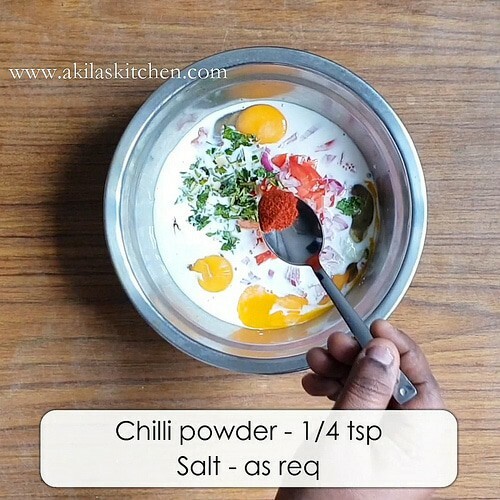 also add turmeric powder, chili powder, the required amount of salt and and the pepper powder. Give a nice stir so that everyone is Blended together. Meanwhile lets prepare the bread slices. 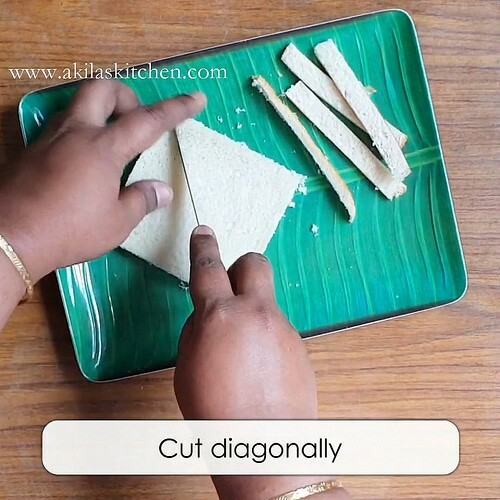 Cut off its sides and also cut them diagonally. Now in a pan, apply little oil and heat it. 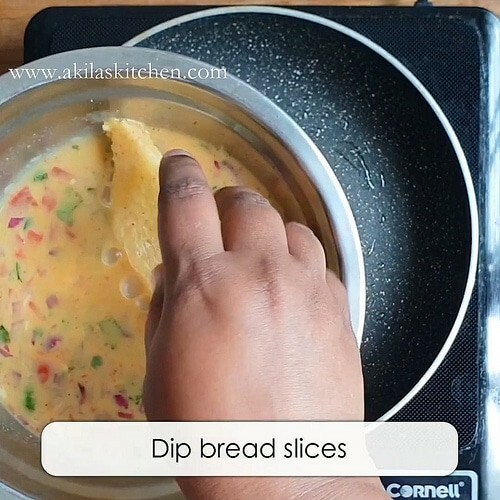 Dip the bread slices in the egg mixture. just toast the bread slices for about 2 minutes. Then flip the bread and again fry for another 2 minutes so that both sides are perfectly cooked. Bread is ready to serve. 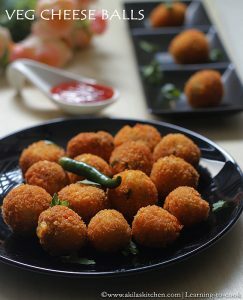 finely chopped onion, finely chopped tomatoes, finely chopped coriander leaves and the green chilies. 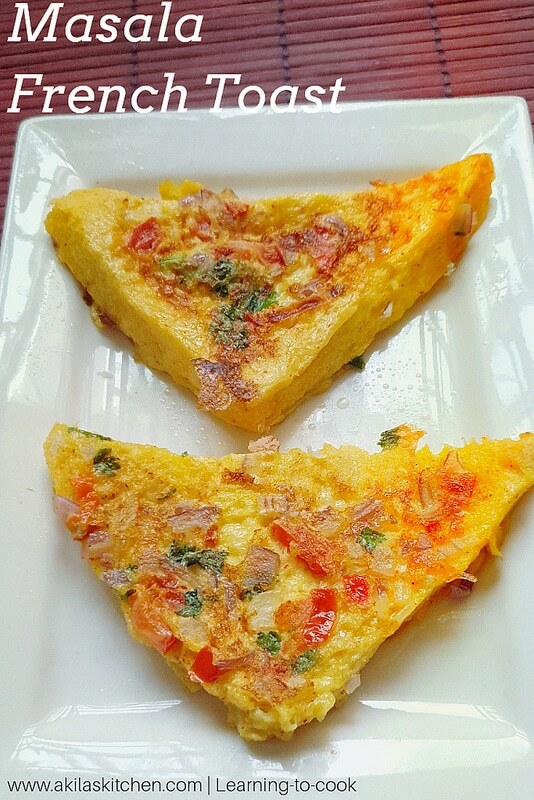 Serve the Masala French toast with tomato sauce or chili sauce. If you are giving to the kids you can just drizzle some cheese on top of it and kids will definitely love it. 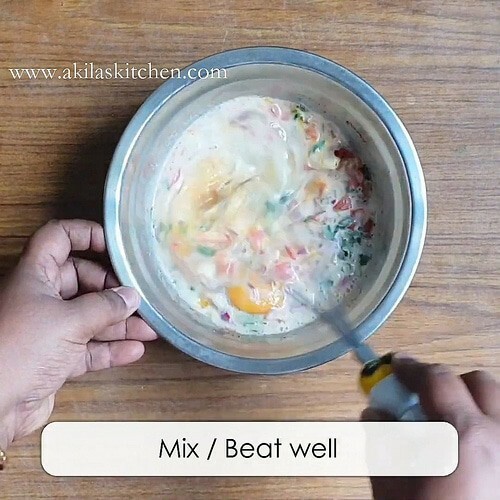 You can add the vegetables like grated carrot, beetroot, Finley chopped capsicum and make it more healthy. Adding some cheese on top of it makes it more tastier.